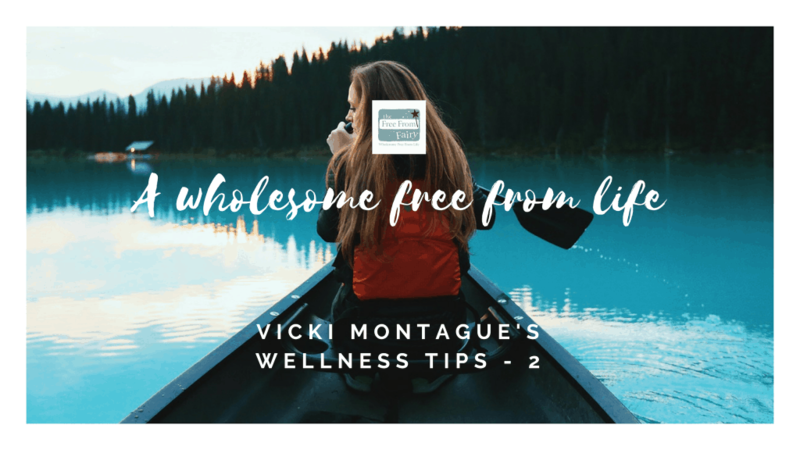 Wellness Tips - November 2018 | The Free From Fairy. Crumbs! Another month has passed so it’s time for my wellness tips for the month of November. This month they’ll be written as not everyone liked my ‘vlog’ version last month. This month I’ve been rather remiss at posting here. I made the decision a few months ago to only do things that feel good for me. And some weeks, blogging just isn’t the thing. So this would be my wellness tip number one. Only do things that make your heart sing. And if it doesn’t make your heart sing then either think about how you could make it sing or stop doing it. For example, cleaning (hate it…has to be done!). Rather than thinking “I hate cleaning the house”, I now try and do it with more gratitude. So I put on some music or a podcast and feel grateful for the fact that I even have a house. A little tweak to the way you approach things makes a huge difference. 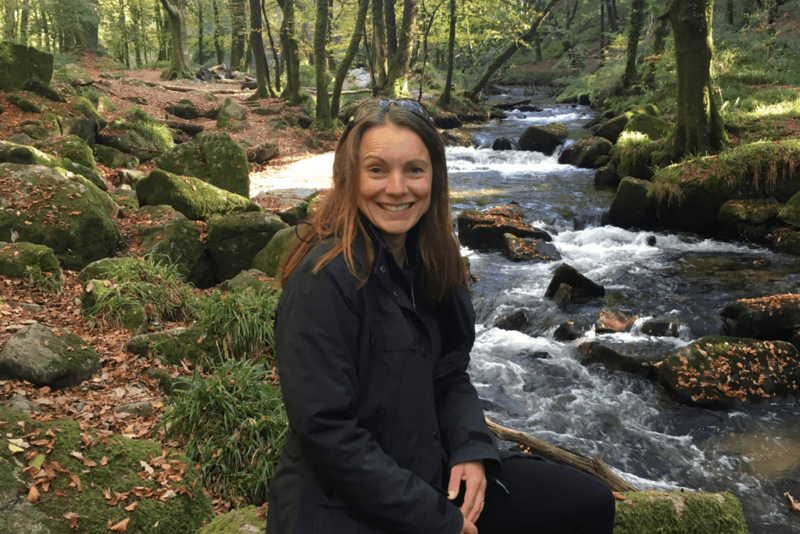 If you feel like you might need a helping hand on doing that then I would recommend joining Sophie Le Brozec’s Life Reboot Camp. I’ve talked about it before but it has been instrumental in getting my life back to a place where I feel able to progress my business again. 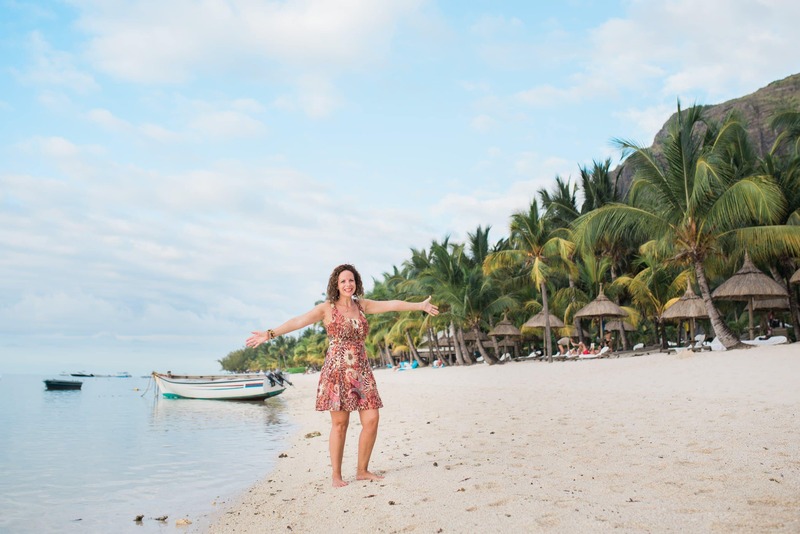 Sophie in Mauritius having created her dream life. Now she shares how. The course is divided into 6 modules covering everything from relationships to parenting and work and career. Sophie helps you to look at your problems head on and find your own solutions. She enables you to remove the blocks to you creating the life of your dreams (not just dreaming about it). She also has incredible practical advice with gentle wisdom that deep down you already know (but are ignoring). At the moment she has an offer on where you can join for just $197 or $25 a month for 10 months. Christmas present?! In addition to Sophie’s course I have been continuing my work with Marie Houlden. 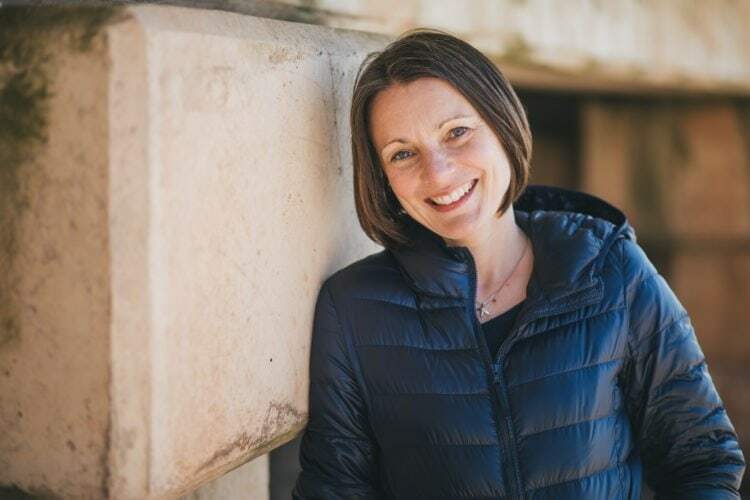 She is a mindset coach and EFT practitioner. If you don’t know what EFT is then head back to my Wellness Tips October where I talk about it (20 minutes into the vlog). I enrolled on her course, ARISE over the summer and have been working through all kinds of issues from my money blocks to beliefs that are holding me back. I’m now starting to see the benefits of this as I’m working with more people, making more sales and generally feeling better about myself. You can find out more about that course here. Trust me when I say that you won’t regret paying for either of these courses. They have both lead me to places that I couldn’t have conceived of 9 months ago. Finally, I’ve signed up for another course. It’s by Nicola Bird from A Little Peace of Mind and it starts in January. After reading The Inside Out Revolution last month I’ve become fascinated in this philosophy. It has already helped me to move forward with certain issues and I feel hugely empowered. I have always been a worrier in life and it has only been in the last few months that I’ve realised the impact that has had on me physically and mentally. This book is totally transformative and I’ll be buying it for several people this Christmas. I’ve also just started another book by him, Parenting From The Heart: A Guide To The Essence Of Parenting From The Inside Out. I’ve only read the first few chapters but if you are having any issues with parenting at the moment then I can highly recommend it. I just want to sit and devour it in one sitting (but I’m sharing this blog with you instead!). The other book that I have by my bedside is called Raise Your Vibration: 111 Spiritual Practices To Increase Your Spiritual Connection. I’m using this every day to keep me feeling positive and in a good place. When we feel positive and happy we attract more of that into our lives. If we feel sad and miserable we get more of that. I know which I would prefer and we do have a choice here. It may not seem like it if you’re in a bad place…in which case I urge you to read some of the books above (or that I recommended last month). 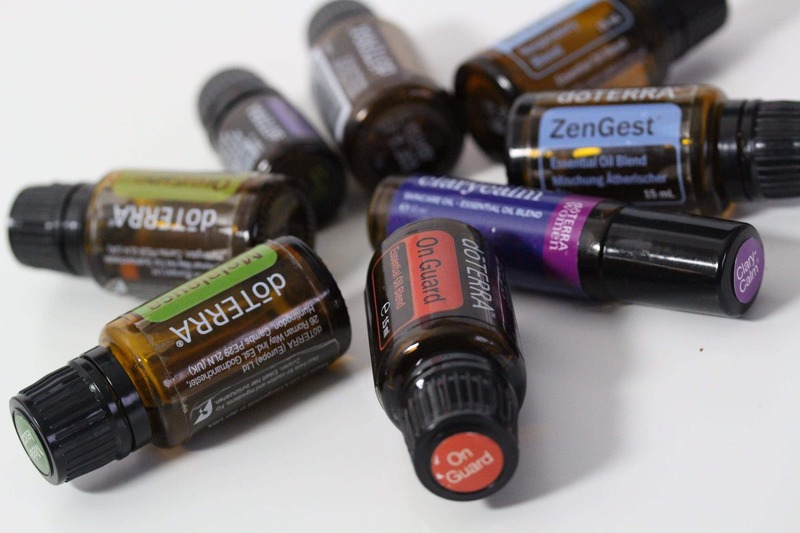 This month my favourite doTerra essential oils have been ginger, OnGuard blend, Air blend, Zengest blend, ClaryCalm blend, Melaleuca, Oregano and Console blend. ‘Sunshine’ had a bout of sickness one night where he was throwing up 3-4 times an hour until I remembered I had ginger essential oil. At that point I rubbed some on his foot and he slept for 2 hours before throwing up again. I then rubbed more on his foot and the vomiting ceased. Happy days! Mr M had a dodgy tummy for a day or so until I suggested he took some Zengest. It’s a brilliant blend of oils that helps to calm and settle the tummy and it worked a treat for him. I use ClaryCalm every day. I put a small splodge (technical word alert) on the sole of my foot. It’s a blend of oils for hormonal balance and I’m delighted to say that since using it my PMS symptoms have all but gone. I have to use Melaleuca most days to deal with my spots. Since I entered the peri-menopause my skin has returned to how it was at puberty. Thankfully the Melaleuca gets rid of them within a couple of days. I’ve use Oregano a fair bit this month. It has strong anti-microbial activities so if anyone gets ill I put it on the soles of their feet to help fight off infection. ‘Sunshine’ currently has a cough and cold but thankfully it hasn’t progressed into a chest infection (his usual route being asthmatic). Once or twice a day I’ve been applying the Oregano whilst diffusing the Air in his room when he goes to bed. Console was a new blend that I bought especially for my Mother-In-Law this month. Sadly her husband passed away a few weeks ago and this blend is specifically combined to counteract feelings of grief, sadness and hopelessness. It smells amazing. I’ve used OnGuard and Air pretty much every day in November. OnGuard is fab as an immune booster, while Air is fantastic for tackling symptoms related to coughs and colds. Touch wood, so far I haven’t caught anything from the kids. However I am also taking doTerra’s Long Life Vitality (LLV) supplements. I mentioned this in my blog back in the summer that you can read here. I won’t go into what these are but I am still seeing a benefit to my eczema (as long as I don’t go crazy with the dairy) and my neck pain. Most people are now aware of the link between gut health and mental health. More and more studies show the importance of looking after your gut for good mental health. At the end of last month I had a urinary tract infection and had to have antibiotics. I’ve therefore started taking Symprove again, the probiotic that I found to be most effective when my IBS (Irritable Bowel Syndrome) was at its worst. This time I will be able to track how effective it is an increasing the fibre-loving bacteria in my gut. Since May I’ve been tracking whether changes to my diet affect the bacteria in my gut using a service by Carbiotix. I started the experiment by taking goats milk kefir for a couple of months along with the doTerra LLV supplements. As you can see from the chart below there was a slight increase in my fibre-loving bacteria. Then over the summer months I stopped the kefir (couldn’t be bothered to make it!) and sporadically took my LLV supplements. I’m pretty sure the September result is an error because it is so high compared to the rest of the results. However in September I did take the full dose of LLV (normally I take a half dose) so perhaps that was the difference? As soon as my course of antibiotics finished I started consuming milk and water kefir again so the slight drop between October and November is as I would have expected. I’ll be fascinated in the next few months results as I take the Symprove. What I love about the Carbiotix test is that it’s cheap and simple but allows you to track the effects of your diet or supplements. I alluded to this at the beginning. But in order to feel truly well you need to recognise what you love, and do more of it. For me, as most of you know, I love nature. I therefore make sure that I get out every morning and have a jog while exercising the dog. If I have a day where I can’t be bothered to get out of bed I pay the price for the rest of the day. My mood is almost always lower and I get less done. So even if you can’t be bothered to do the things you love, just try to do one thing every day. I also make sure that I meditate every day. I chose to sit and use a guided meditation for this (Marie Houlden does amazing ones). I’ve done it for years but it’s only been in the last few weeks where I’ve felt my mind actually quieten. I’m pretty sure that’s down to what I’ve learned in the books I mention above. For you, meditation might mean doing some gardening or exercise. Whatever allows your mind to switch off, giving you access to your inner wisdom (or God if you’re religious). So I think that’s all the things I’ve been doing this month to live a full, happy and wholesome free from life (in addition to eating well, of course). I’d love to hear from you…oh and if you’d like any essential oils I am a doTerra Wellness Advocate and I sell them. If you’d like to know more about what they are and how to use them then check out this video. Ah thanks Sophie! And thanks for inspiring me!